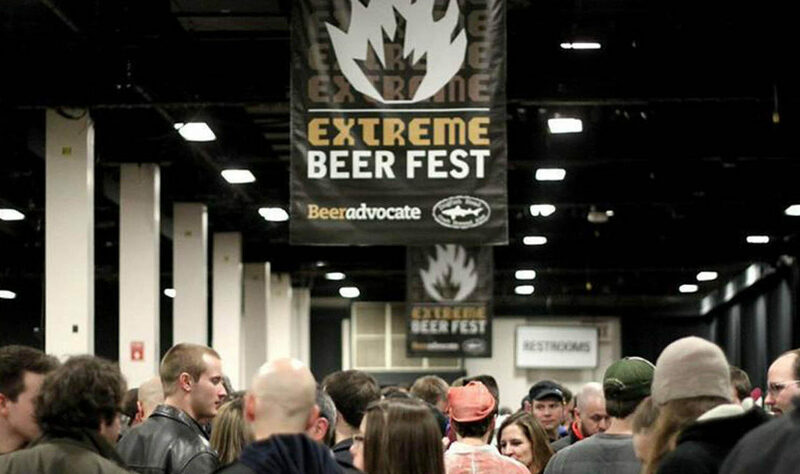 Beer Advocate’s Extreme Beer Fest Boston, one of the premiere craft beer events in the country, will go down on Friday and Saturday, February 2 & 3 at the Seaport World Trade Center in Boston. If you’re serious about going, and you should be, get your tickets now before they sell out. There are some amazing offerings at this festival that you likely won’t be able to get your hands on otherwise, so check out the festival’s Beer Page beforehand to identify some brews you really want to try. 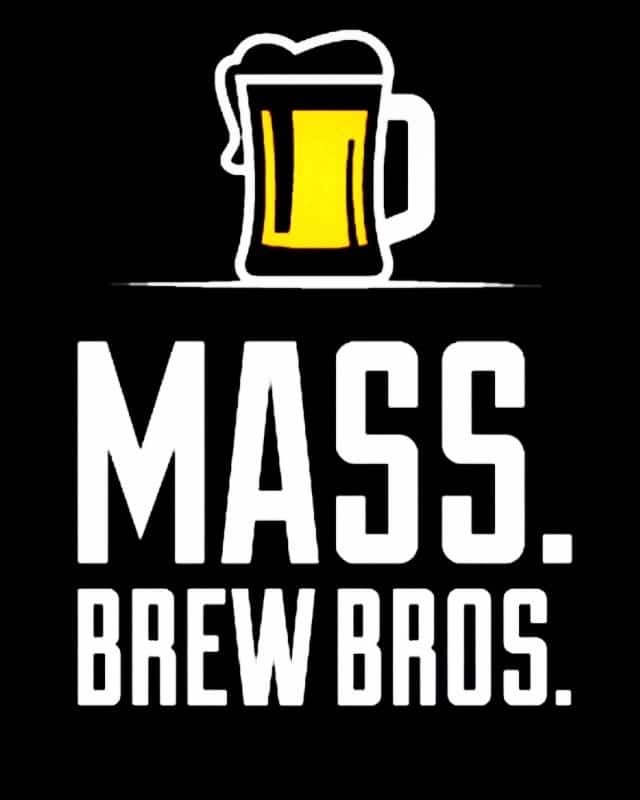 Among those we’re most excited to try are some from the ten Massachusetts breweries. Here’s a preview of what they’re pouring. Making their second appearance, Lynn’s Bent Water Brewing will feature a beer that traces back to its home brewing days, Relic Twenty-8 Imperial Stout (11.2%), brewed with blackberries and conditioned for seven months on a bed of toasted coconut – described as bold yet smooth with fruity undertones. At the other end of the spectrum is their Double Thunder Funk 9.2% Double IPA (the big, bad sibling of their flagship IPA and best-selling beer), made with more grain and more hops, and resulting in a more intense hop aroma and flavor. Sam Adams, one of the pioneers of extreme beers, isn’t fooling around with their line up, including their one-of-a-kind Belgian Strong Ale Kosmic Mother Funk Grand Cru, the beer that launched their barrel room collection in 2012. The’ll also have an 11% barrel-aged Barley Wine aged in Aquavit casks, and the Vintage 2009 Utopias, cellared for some nine years and weighing in at 29% ABV. It packs a real punch with hints of dark fruit, subtle sweetness, and a deep rich malty smoothness. Cambridge Brewing Company and brewmaster Will Meyers, winner of the Brewer’s Association’s 2017 Russel Scherher Award for innovation, will be pouring both a Chocolate and a Cinnamon Babka Stout, as well as a barrel-aged sour gruit with licorice root, and a 9.5 percent Imperial Wild Gosebier called Agave Nagila. Aged in tequila barrels for a year, with the addition of lime zest and kosher salt, you’ll be able to find it in bottles after the festival. Fresh off the opening of their new brewery and taproom in Everett, Down The Road Beer Co. celebrates another milestone with its first appearance at Extreme. One of their offerings will be their 14% Imperial Stout Darkest Night, which “balances rich chocolate and coffee malts with a complex palate of fresh, piney hops.” Another that sounds worthy of seeking out is the Colobri Hurricane Relief Gose, brewed with mango, guava, and native sea salt. They’ll debut it at a brewery fundraiser event on the 25th, with all proceeds to benefit hurricane relief in Puerto Rico. Little surprise that veteran brewer Matthew Steinberg’s Exhibit ‘A’ Brewing, one of Beer Advocate’s Best New Breweries of 2016, will be in attendance. One of the treats they have in store is Hard Corps, an Imperial Stout aged in Rye an Corn Whiskey barrels that was brewed in support of the Black Ale Project back in November. ‘We saved a little bit of it just for this festival,” said brewery manager Kelsey Roth. “It’s rich, with dark chocolate and sweet caramel whiskey and barrel notes.” They’ll also be pouring a special edition of Leitmotif, the latest edition of their kettle sour series brewed with 2,000 pounds of peaches. As America’s first all-imperial brewing company, naturally you’d expect that Greater Good Imperial Brewing would be in attendance, even as they feverishly work toward opening their much anticipated brewery and taproom in Worcester this spring. They’re bringing three of their popular New England style flagship IPAs, an Imperial Milk Porter, and an experimental brew called Fluffhead, an 11% Porter aged in bourbon barrels with homemade toasted marshmallows added. Jack’s Abby has some exciting things in store for the festival, one being a Cherry Barrel-Aged Berliner Braun (a darker and stronger version of a Berliner Weisse) that uses a sour mash procedure to create intense lactic and sour character, after which its aged in bourbon barrels with tart cherries for a fruity, citrusy, and quite tart result. You can also sample the latest in their barrel-aged Framinghammer series, an 11.5% Maple Rum Baltic Porter. They’ll also bring along a couple of goodies from their Springdale Barrel Room, including Tequila Me Softly, a Brett Golden Ale aged in tequila barrels with lime zest and salt, and Melange Du Mures, a foudre-aged Saison aged on Marion Blackberries in red wine barrels. Lamplighter Brewing in Cambridge, who generally brews “what they think is delicious, fun, and innovative” will be taking part in its first Extreme this year. Two of the brews they plan to share include Richard III, an English IPA aged in Brettanomyces barrels for slightly over a year (extremely dry and funky beer with aromas of citrus and hay and a body rich with dank citrus character and ripe pithy bitterness), and a Belgian Strong Ale called Vixen, aged for a year in Cabernet barrels with a house blend of lactobacillus, pediococcus, and Brettanomyces (fruity nose, followed by tart flavors of plum, cherry, raspberry, leather, and oak). First year brewer Josh Britton of Vanished Valley Brewing is “so stoked about EBF” that he’s still in awe over the invite. “It’s a real honor for us having only been up and running for less than a year,” he says. The two beers he’s most looking forward to sharing are his Milkshake IPA, dosed with lactose and conditioned on vanilla beans, pineapple and mangos, and his signature Lost Town Stout, which he kicked up a notch by adding just enough chipotle to make the beer more complex but without taking away from the roasted chocolate and vanilla flavors.